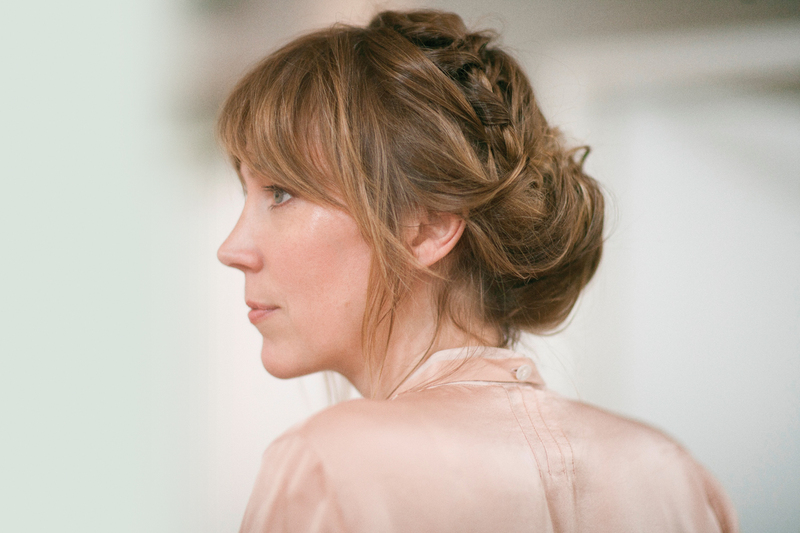 English singer-songwriter Beth Orton is on the Sunday docket at this weekend’s Newport Folk Festival. An early bloomer at the blending of electronic and folk, Orton is widely recognized for collaborations with the Chemical Brothers in the 90s, but has continued to release adventuresome albums throughout her career. She released Sugaring Season (Amazon MP3 & Spotify) last fall – a quiet and entrancing follow up to her 2006 masterpiece known as Comfort of Strangers (Amazon MP3 & Spotify). For a taste, check out this performance at Pandora’s in-office Whiteboard Session. Joined by Seith Steinberg on bass and her husband, Sam Amidon, on backing vocals and guitar, Orton performs “Call Me the Breeze” – my favorite off of Sugaring Season.